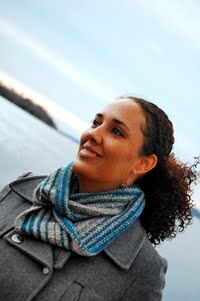 Cambria Washington: knitwear & patterns: Remember those choose-your-own-adventure books? Last week I decided on the spur of the moment, to join in the Follow Your Aarow KAL. I don't know why. I don't usually enjoy knit-a-long's, and I almost never finish, but everyone else was playing and I just felt like I should too. I mean, I know I never finished the shawl from the Stephen West KAL I joined two years ago, but I really love Ysolda's patterns so I'm more likely to stick with this. Choosing a color was surprisingly hard considering how much sock yarn I have but I finally decided to go with two skeins of Cascade Heritage in Cherry. 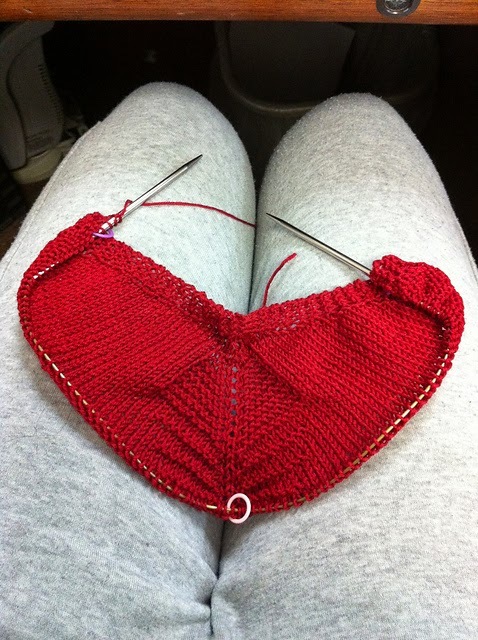 This is my favorite shade of red; I knit my Apogee Cardigan in the same color. Anyway, clue 2 just came out today and I've printed it all out and I'm ready to go. 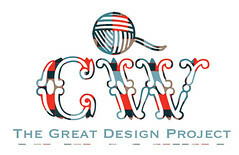 While we keep ourselves warm, I will have plenty of knitting to keep me busy. 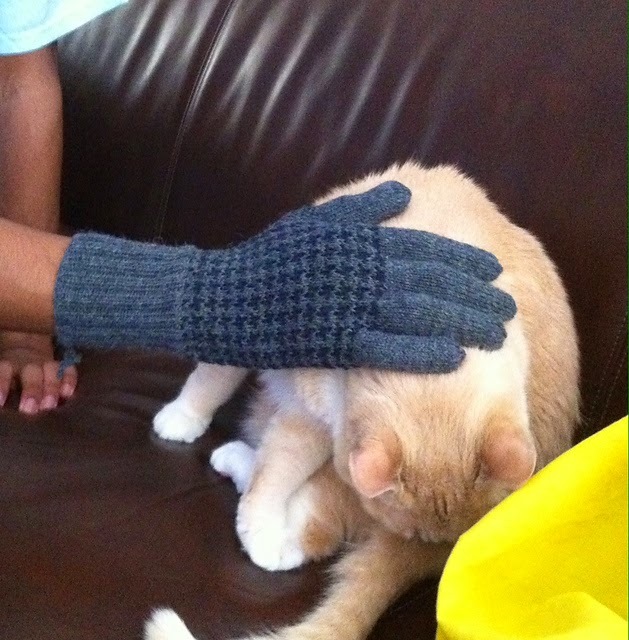 I finished one glove from the pair and need to do the other. I'm also finishing up my Calligraphy sweater and Aaron's Slade sweater. I started the button bands on my sweater, and I'm finished with the back and left-front on Aaron's. And then there are several pairs of socks in progress so really, there's plenty to do. I definitely won't be sledding with my boys. My visit to the Ortho revealed that I will most definitely be having knee surgery as soon as worker's compensation approves it. The recovery will take a few months but I expect to be back up and on my feet in only a few days. I'm told I'll be as good as new by summer, which is perfect because I'll finally be finished with school by then and I'll be ready to go have some fun.